The Centers for Disease Control and Prevention (CDC) has scheduled a briefing for later this month to outline how the public can prepare for nuclear war. "While a nuclear detonation is unlikely, it would have devastating results and there would be limited time to take critical protection steps. 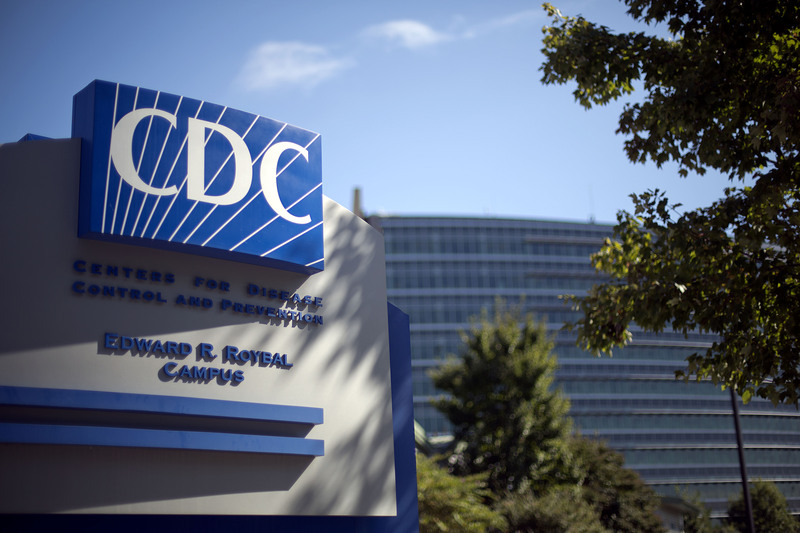 Despite the fear surrounding such an event, planning and preparation can lessen deaths and illness," the notice about the Jan. 16 briefing says on the CDC's website, which features a photo of a mushroom cloud. The notice went on to say that most people don't know that sheltering in place for at least 24 hours is "crucial to saving lives and reducing exposure to radiation." Two of the people presenting at the briefing specialize in radiation studies. Robert Whitcomb is the chief of the radiation studies branch at the CDC's National Center for Environment Health and Capt. Michael Noska is the radiation safety officer and senior advisor for health physics at the Food and Drug Administration. This comes amid rising tensions between the U.S. and North Korea. President Trump tweeted Tuesday night, boasting about the size of his "nuclear button" and how it's "much bigger & more powerful" than North Korea's. Both former Vice President Joe Biden and Admiral Mike Mullen have said in recent days that they worry the U.S. has never been closer to nuclear war with North Korea.